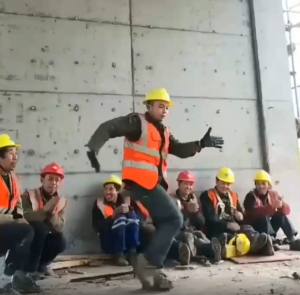 Construction Worker Jumps Up For Impromptu Dance Solo & Crew Goes Wild. As is the case with most jobs, doing the same work day in and day out can get pretty tedious and uninspiring. That’s why having great coworkers can make all the difference. One construction worker knows exactly how to keep his crew smiling — and boy, does he do it in style! 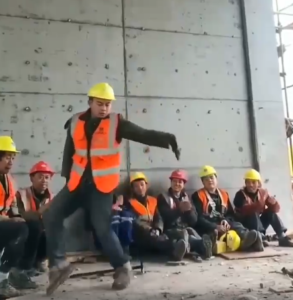 In a video that’s recently gone viral, a group of construction workers sits down to enjoy a break as Pascal Letoublon’s song “Friendships (Original Mix)” starts playing. That’s when one of them stands up and starts showing off his incredibly smooth moves. 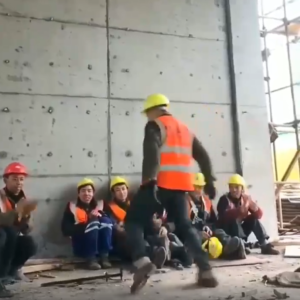 The man effortlessly glides across the concrete floor as his captivated coworkers clap and cheer. 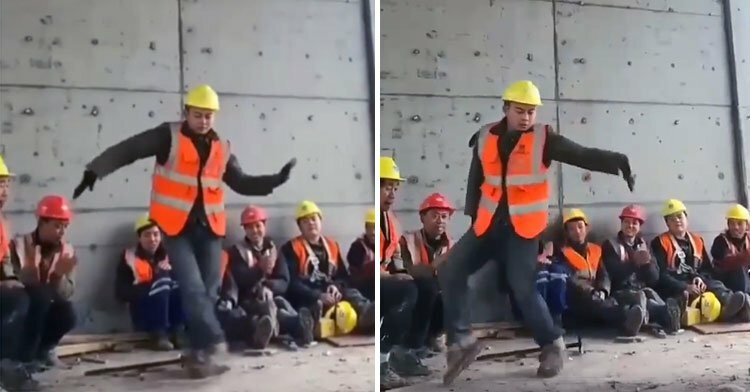 Rivaling the late Michael Jackson, he pops, waves, and moonwalks as if gravity has no hold on him — and in steel-toed work boots, no less! 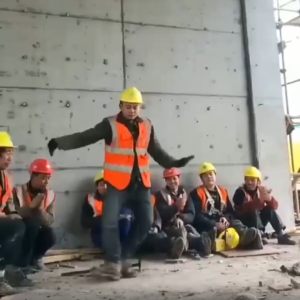 With such great entertainment at their disposal, it wouldn’t surprise us a bit if the workers’ morale and productivity skyrocket after each of these impromptu performances! The clip showcasing the man’s talent was posted to Instagram mid-January and in just a few days, it had already garnered viral status with hundreds of thousands of views and countless comments. “Quit the current job. You have a better future in [the] entertainment industry,” one commenter wrote. 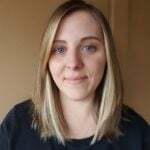 More than a few others agreed, emphasizing that the man was probably working in the wrong field considering his exceptional skills. We’re dying to know where he learned how to move like that. But whether he pursues professional dancing or not, we can only hope for one thing: that he keeps doing what he so clearly loves. Watch below as the man amazes his crew and don’t forget to share his slick moves.